Hizb-e Wahdat Islami Mardum-e Afghanistan released a statement to condemn the decision to fire second deputy chief executive Mohammad Mohaqiq, “The decision of Mr. Ashraf Ghani, head of the Afghan National Unity government, on the dismissal of Haji Mohammad Mohaqiq, second deputy chief executive, has no legal and lawful basis.In the presidential decree, the issue of the dismissal of the Mr Mohaqiq is linked to the paragraph 13 of article 64 of the constitution, but the fact is that Mr Mohaqiq has not been appointed under the decree of the president, but he is one of the main constituents of the national unity government who represents a large part of the Afghan people”. 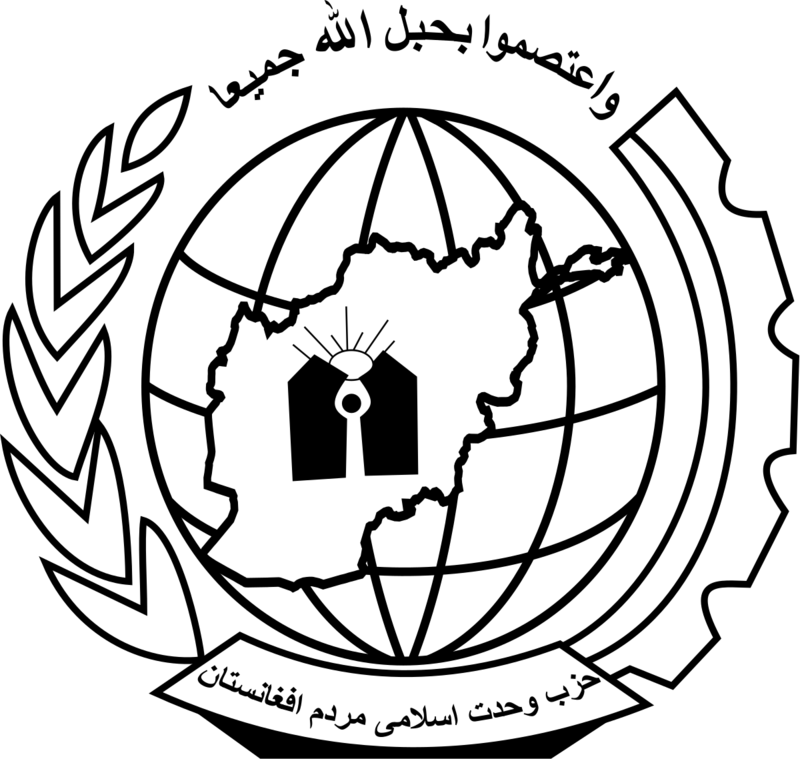 “Thus, the dismissal of Mohaqiq is contrary to the principles of the agreement on the national unity government and the president does not have the right to remove any member of the national unity government election team and it should be clarified that the provisions of the agreement apply equally to the teams of president and and chief executive”, the statement continued. 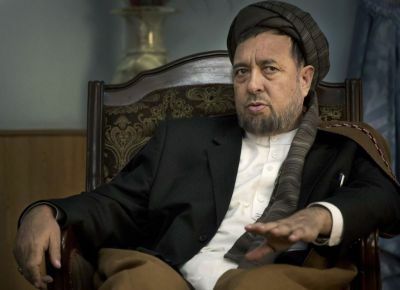 “Given these issues, it is clear that the reasons for the dismissal of second deputy chief executive is political.” The statement also said that during the four years of the National Unity government, Mohaqiq opposed the policies of the president in some cases, and he considered the actions of the president in contrary to the national interests which caused social and national division. It was conceded that “Considering these facts, Hizb-e Wahdat Islami Mardum-e Afghanistan, while condemning the recent decision of the president, emphasize that the deputy chief executive will continue to operate under the agreement of the National Unity Government”. 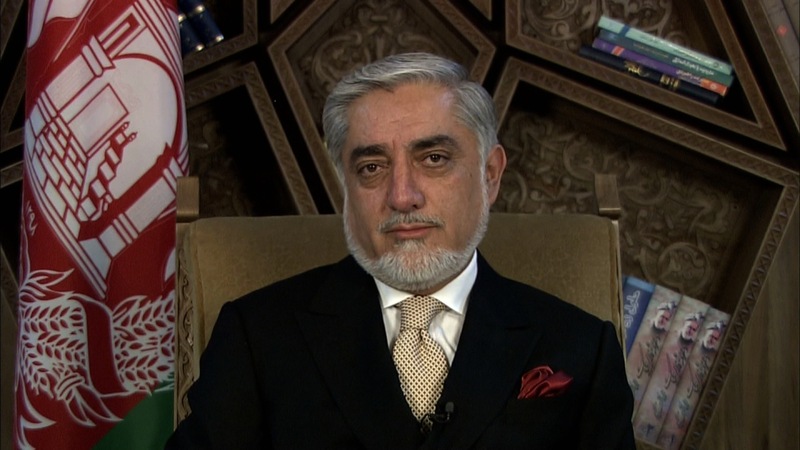 Chief Executive Abdullah has released a statement in response to the ARG’s confirmation of President Ghani firing second Deputy Chief Executive Mohammad Mohaqiq. The statement said “The national unity government was formed on a critical historical stage, based on an agreement between the two leading electoral teams, with the goal of establishing a legitimate and efficient government, maintaining stability and adherence to political consensus, reform, spirit of cooperation and joint decision making in the presence of domestic and international witnesses”. “The recent news of the dismissal of Mohammad Mohaqiq, second deputy chief executive, is completely in contradiction to the political agreement on the formation of a national unity government. Any unilateral decision contrary to the spirit of the national unity government at this critical historical stage will weaken the spirit of national unity and co-operation and provoke instability”, the statement continued. CE Abdullah’s statement conceded that “The national unity government, which was formed in the aftermath of the 2014 electoral crisis under the Kabul Accord, will continue to work until the next presidential election and formation of the next legitimate government”. 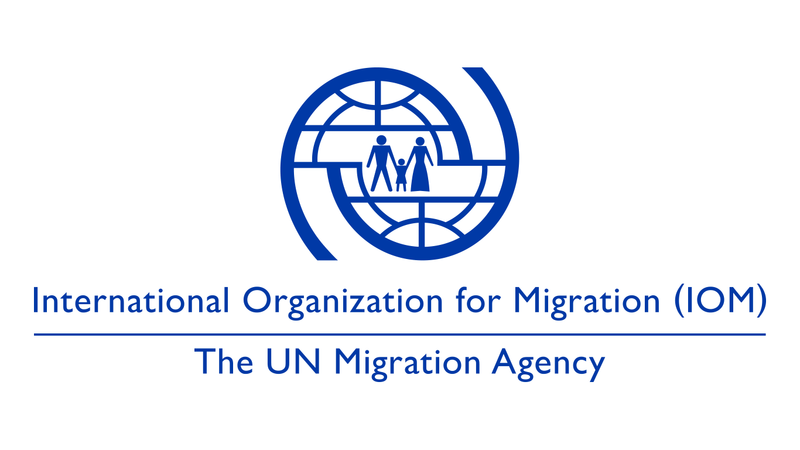 The International Organisation for Migration brought out their latest weekly report for Afghanistan. It has estimated that there were 21,936 total returns from Iran and Pakistan since 01 Jan 2019 out of which 20,986 were from Iran and 950 were Pakistan. Furthermore, there were 7475 returns alone from Iran between 13-19 Jan and 320 from Pakistan for the same period. Thus returnees from Pakistan rose by 156% compared to the week prior. IOM clarified that 81% of returnees from Pakistan were assisted (259) and 6% of returnees from Iran were assisted (477). The ministry of defense announced in multiple statements that a total of 57 insurgents were killed across 5 provinces of Afghanistan. 18 insurgents were killed in ANA clearing operations in Shindan district of Herat Province. 11 insurgents were killed, 2 motorbikes and some weapons and ammunition were destroyed in Afghan Air Force airstrikes and ANA clearing operations in Ab-Kamari district of Badghis Province. Moreover, 17 insurgents were killed, 6 were wounded and 24 IEDs were discovered and defused in ANA clearing operations in Maiwand district of Kandahar Province. 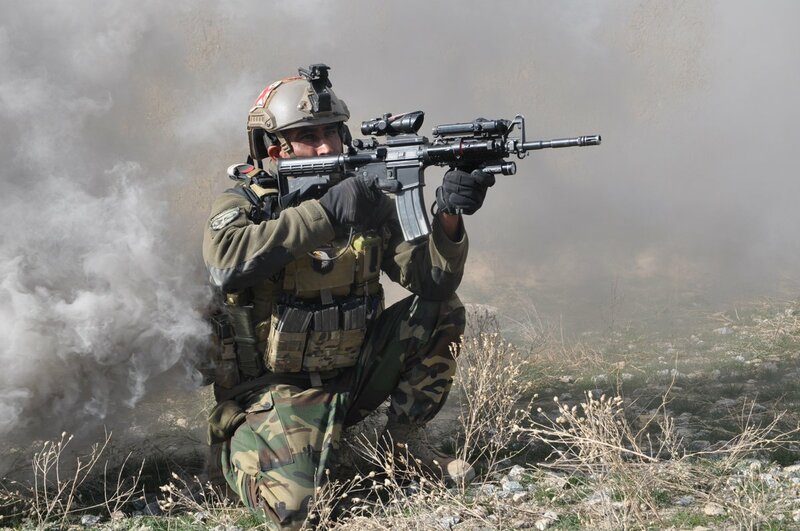 Furthermore, Seven insurgents were killed, 2 were wounded and 6 fighting positions were destroyed in air force airstrikes and ANA clearing operations in Sangin, Grishk and Kajaki districts of Helmand Province. Finally, four insurgents were killed and 4 others were wounded in air force airstrikes in Khwaja Sabz Posh district of Faryab Province. President Ashraf Ghani has fired CEO Abdullah Abdullah’s second deputy Mohammad Mohaqiq from his position, ARG officials confirmed. The ARG statement said “According to Paragraph 13, Article 64 of the constitution, dismissal of Mohammad Mohqiq is confirmed”. US President Donald Trump has announced that he recognises Venezuelan opposition leader Juan Guaidó as interim president. 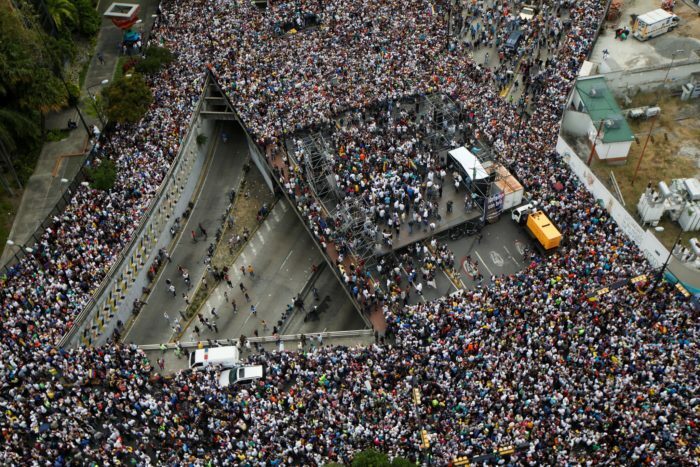 The announcement came minutes after Guaidó declared himself acting leader in Caracas on Wednesday. After Trump’s announcement, Maduro cut diplomatic ties with U.S. he has given American diplomats 72 hours to leave the country. 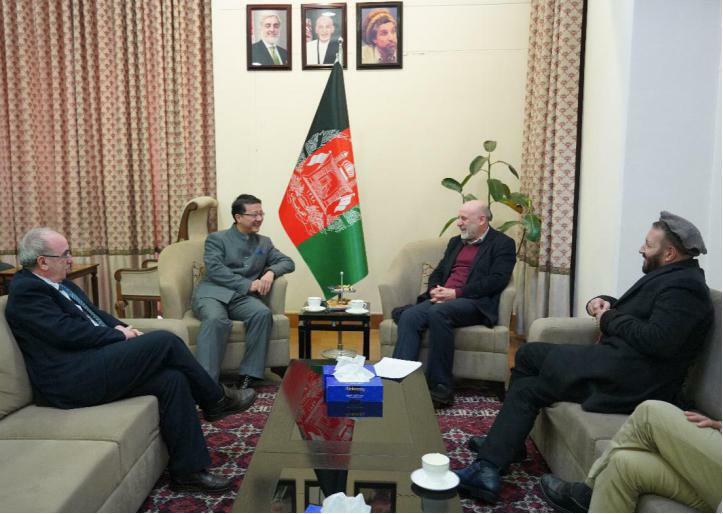 The Chinese Embassy in Afghanistan announced that Ambassador Liu Jinsong discussed the Afghan peace process with Mr. Mohammed Umer Daudzai, the Afghan President’s Special Envoy for Regional Consensus on Peace. Mr Daudzai is the CEO of the High Peace Council, and Former Minister of Interior. 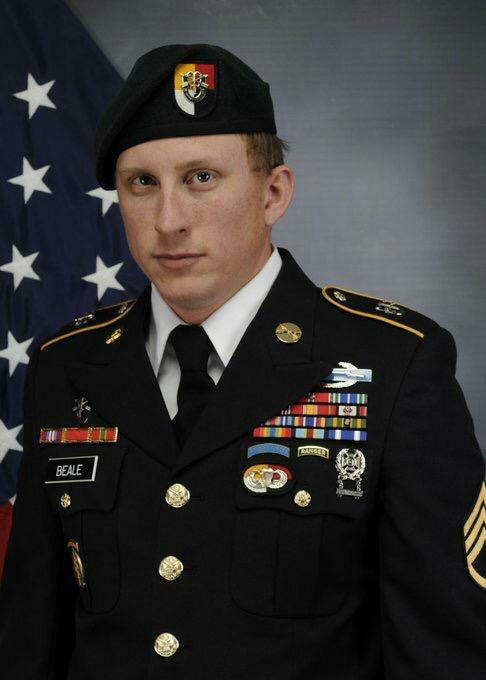 The two met on Wednesday. This comes after US envoy Khalilzad made a visit to China as a part of his four-nation tour to discuss Afghan peace process. The Port and Maritime Organisation of Iran will organise the “Chabahar Day” event on Feb 26th in Chabahar Port. This was announced by the Iran embassy in India. The event will be attended by foreign and local participants from 29 countries including the government bodies, business representatives and ambassadors. 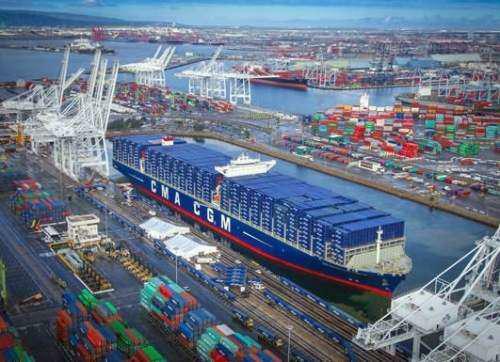 The Chabahar port of Iran is of immense strategic economic importance to not only Iran, but countries like Afghanistan and India who would have otherwise depended on Pakistan’s Gwadar port for certain route access.